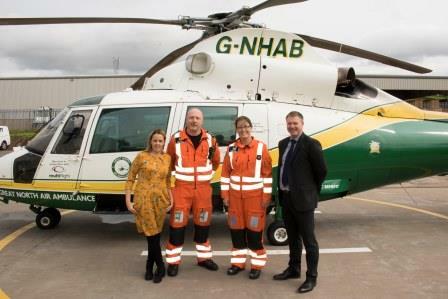 Keep up to date with the latest news from us. 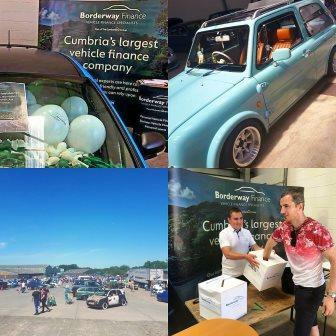 Our Borderway Finance team were proud to be the main sponsor of the 2018 Cumbria Auto Show, which took place on 1 July in Carlisle. 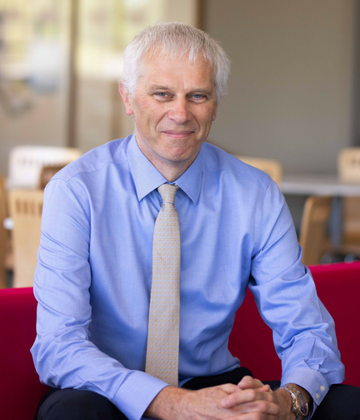 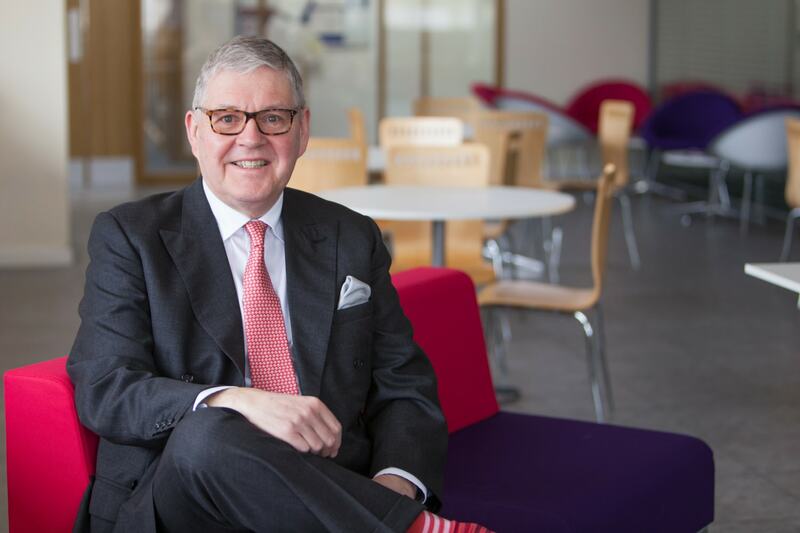 Cumberland Building Society has announced the appointment of Mark Stanger as a new Non-Executive Director. 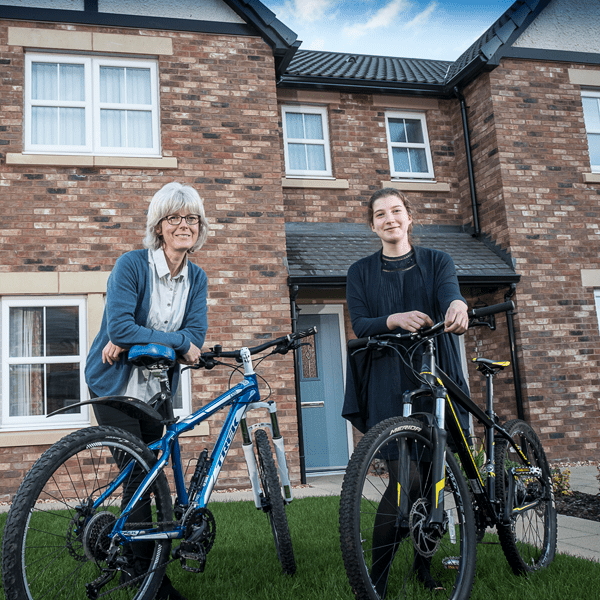 The Cumberland has delivered strong results for the year ending 31 March 2018, reporting a profit after tax of £17.53 million, record mortgage lending of £449 million and a significant inflow of funds into savings and current account balances of over £78 million. 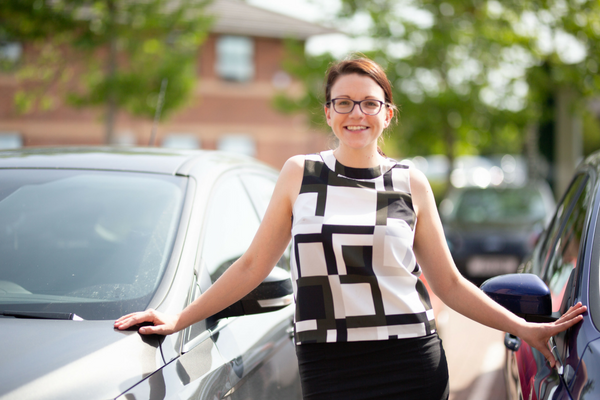 Borderway Finance has hired Jenny Strong as Corporate Account Manager, to build relationships with local businesses. 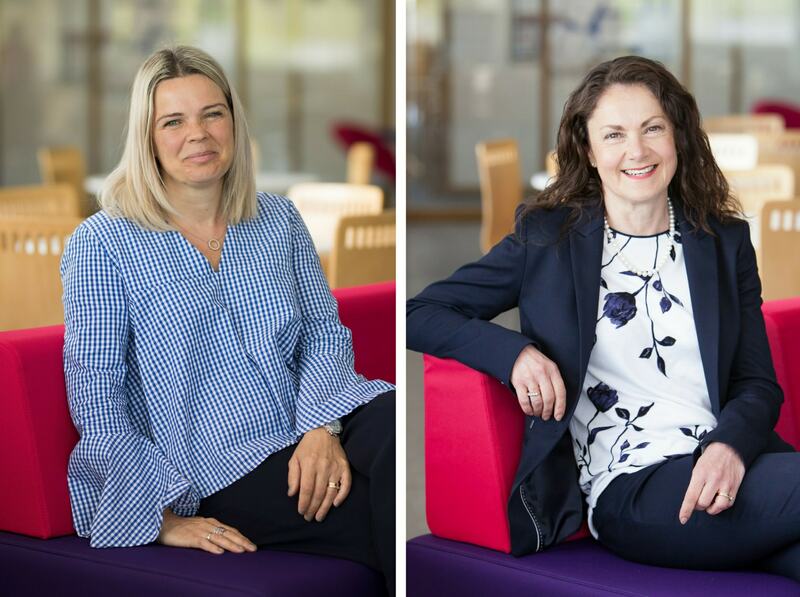 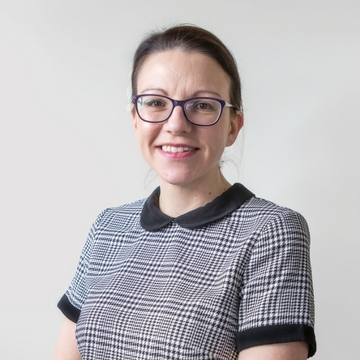 Cumberland Building Society has announced the appointment of Jill Johnston as its new Head of HR and Jackie Arnold as a new Non-Executive Director.